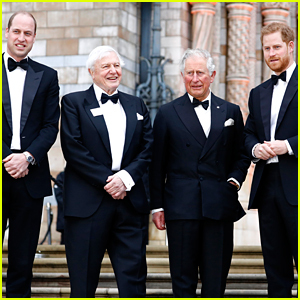 Ellie Goulding Shows Off Stunning Engagement Ring in London! Ellie Goulding is all smiles as she greets fans outside of BBC Studios on Wednesday morning (November 28) in London, England. The 31-year-old singer looked cool in a black coat over a green and white sweater and Burberry trousers while showing off her stunning engagement ring from fiance Casper Jopling! Later that night, Ellie rocked leather pants as she and her friends stepped out for the Magic Mike Live Press Night. 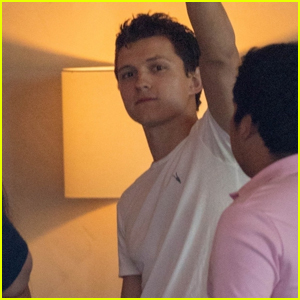 Back in August, it was announced that Ellie and Casper were engaged. 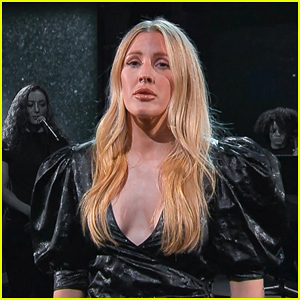 Ellie Goulding Performs 'Flux' on 'Late Show' - Watch Here! Ellie Goulding To Record New Song for Netflix Nature Doc! Ellie Goulding Performs 'Close to Me' on 'Late Show' - Watch Now! 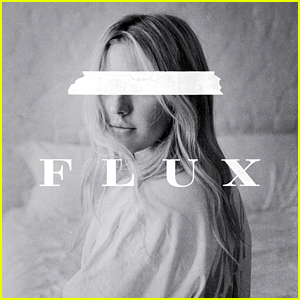 Ellie Goulding Drops Song 'Flux' - Watch Video & Read Lyrics! Ellie Goulding: 'Do You Remember' Stream, Download, & Lyrics - Listen Now! 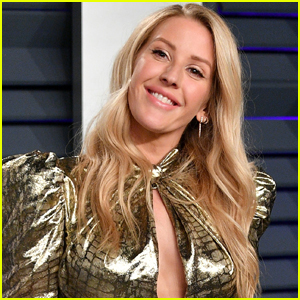 Ellie Goulding & Dua Lipa Arrive in Style for Clive Davis' Pre-Grammys Party! Ellie Goulding Helps 'Garage' Mag Celebrate Billie Eilish & Takashi Murakami Collab! 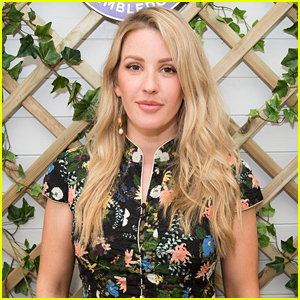 Ellie Goulding Wakes Up 'Heroes' at Davos to Climate Change!